Another important collaboration leading toward this year’s record giving was the Foundation’s partnership with the New York City Council’s Young Women’s Initiative. This partnership focused specifically on increasing visibility and opportunity for girls, young women and gender-fluid youth of color in New York City. The Foundation’s partnership with MeToo Movement founder Tarana Burke has been another significant propeller of its growth. “The MeToo Fund is a vehicle to ensure that the momentum of the Movement is sustained beyond news cycles, by activists of color leading organizations working to prevent sexual violence and promote the leadership and healing of survivors,” said Oliveira. With this work, the Foundation has extended its grantmaking beyond New York City with the help of other public women’s foundations across the country. Another factor that contributes to the Foundation’s record growth in giving, said Oliveira, is the the volunteer and donor communities that supports the Foundation. “Just as we look to community for solutions, we look to them for guidance in our grantmaking,” she said. 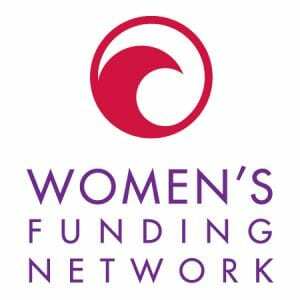 A complete list of The New York Women’s Foundation 2018 grantee partners can be viewed here.